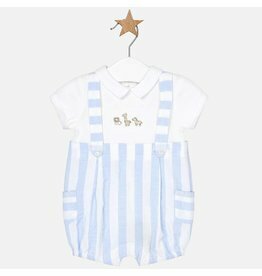 Romper with striped dungarees for baby boy. 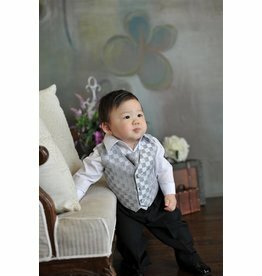 Suit/Vest/Shirt/Tie/Pants Set, KD5006, Sz 6 mo. 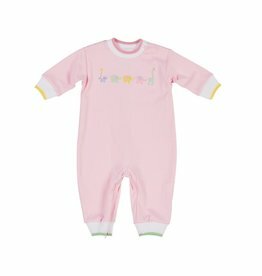 to 24 mo. 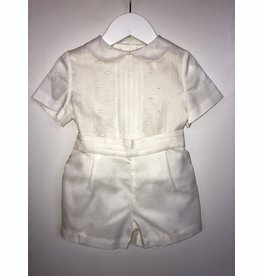 Romper with bunny pattern for baby boy. 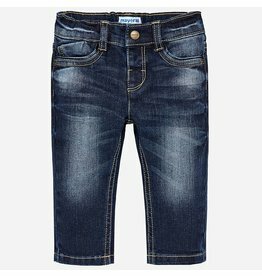 Great regular fit jeans for baby boy, which will give your child a youthful and urban style from the very beginning. 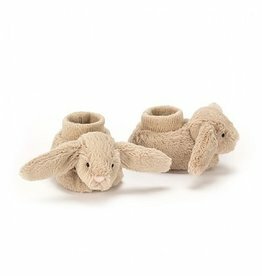 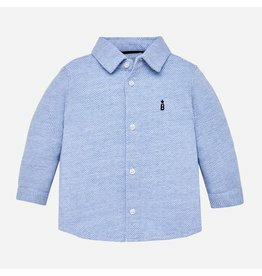 Knit Longall w/ Embroidered Animals for boy or girl. 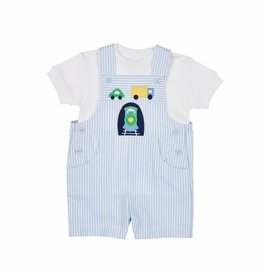 Light Blue Stripe Seersucker Train Shortall w/T-shirt. 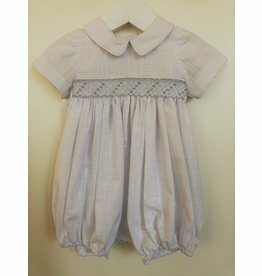 White Collared Bubble with Smocking. 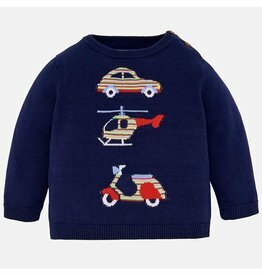 Embroidered design sweater with pants for baby boy. 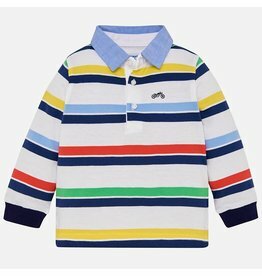 Long Sleeved Striped Polo Shirt with Jeans for baby boy. 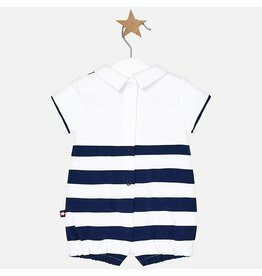 Striped Safari Romper for baby boy. 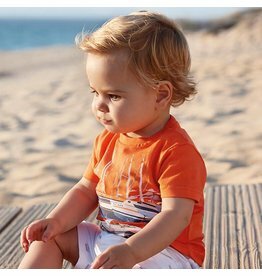 Long sleeved chevron shirt for baby boy with buttoned cuffs. Polo shirt and patterned Bermuda shorts for baby boy. 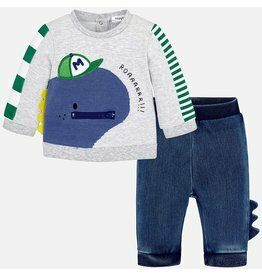 Short dinosaur romper for baby boy. 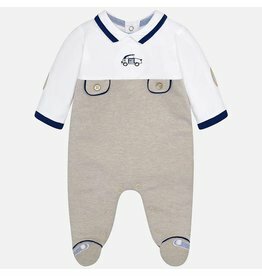 Two piece tracksuit with sweatshirt and trousers for newborn boy. 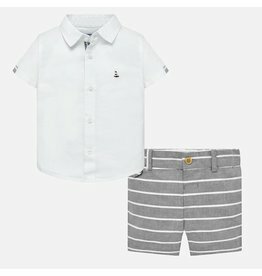 Linen shirt and bermuda shorts set for baby boy. 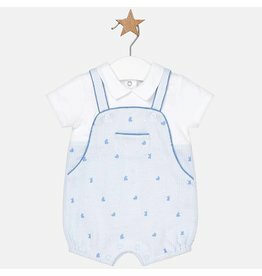 White Silk Shortall Complete with Tucks and Dots. Short sleeved T-shirt and Shorts for baby boy. 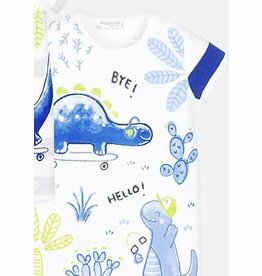 Long sleeved Car Footie for baby boy.